All this week, The Good Catholic Life is bringing you some of our favorite shows from our first 200. We will return on January 3 with an all-new show for the new year. Today we bring you an encore presentation of Scot Landry’s interview with Greg Wayland, reporter for New England Cable News (NECN) and a practicing Catholic. 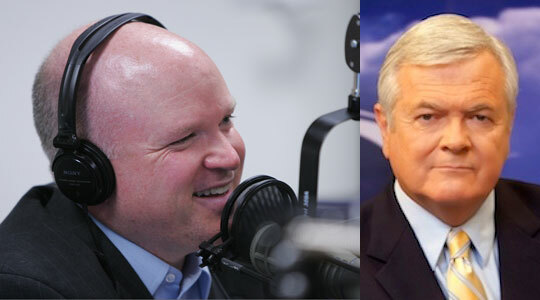 Greg joins Scot to talk about his two decades of experience as a print and broadcast journalism, including reporting at several local Boston news outlets, as well as how he brings his Catholic faith into his reporting as well as the newsroom, not to present a bias in favor of the Church, but to ensure accurate reporting.